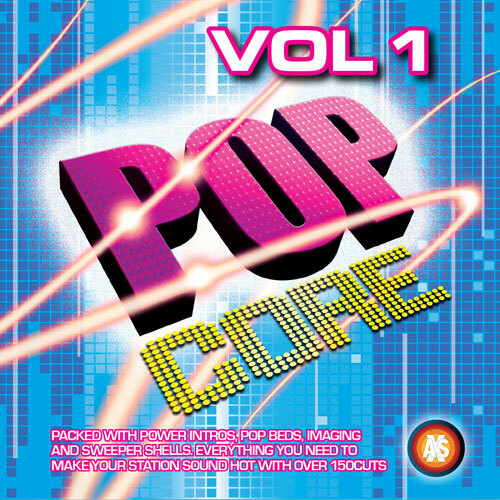 It’s the 10th album from the ever popular PopCore series! 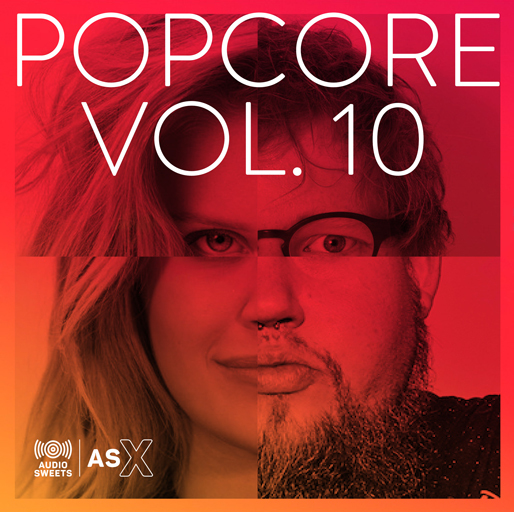 PopCore 10 is the biggest album so far with over 300 of the freshest CHR and pop imaging elements; Beds, Breakbeats, Music Imagers, OOB & TOH Imaging, Sound Design, Breaks, Sweet Intros & more. 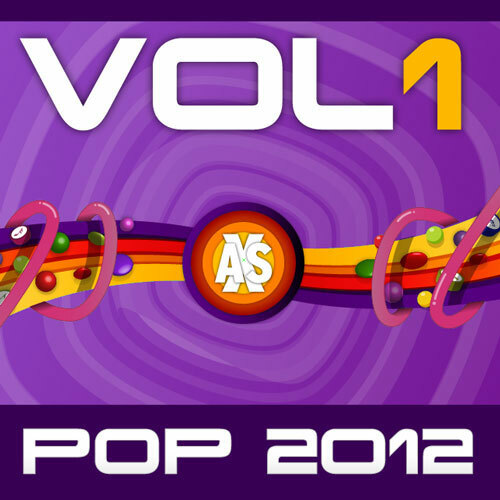 Fresh imaging from PopCore 10 - grab it now!